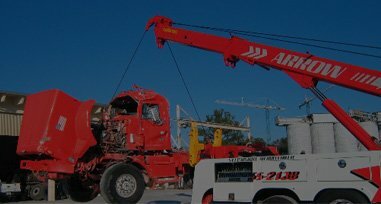 Arrow Service and Towing is a family owned and operated business, established in 1980. We have the horse power to do it all. 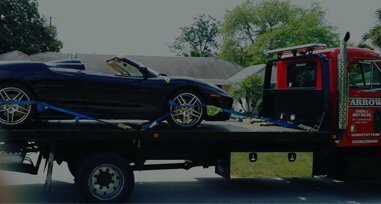 Anything that you need towed, we have the right truck for the job. Our Drivers are friendly, dependable, quick, and customer service oriented. 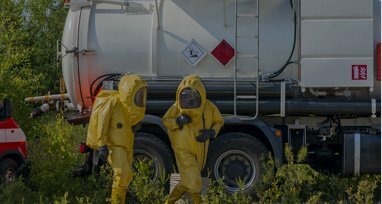 The business has been known to be active in the community, and always dependable. So don't forget to request Arrow as your service provider if you ever need any road side assistance. You'll need to enable GPS/location on your mobile device to use the "Get My Location" button. 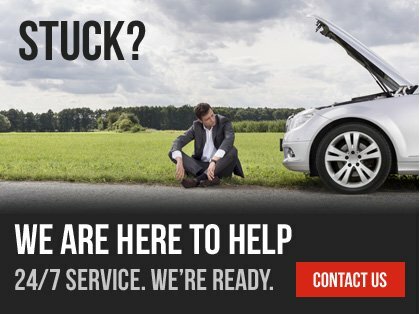 There's no telling when an accident will happen, so we are always there for you! Our facility has a full service repair shop. 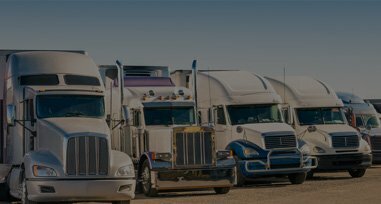 We service any vehicle from your every day car to large commercial trucks. 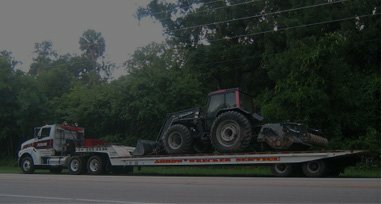 Arrow Service and Towing is a family business, established in 1980. 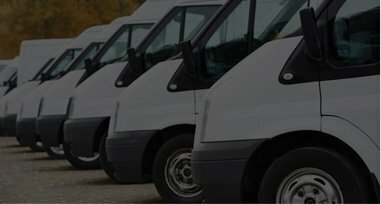 We can help you with all your vehicle needs. Stop by today! 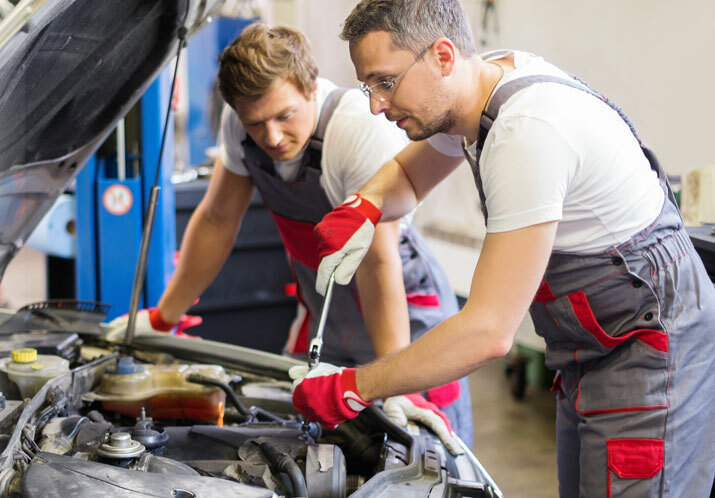 Whether it’s heavy traffic or an unknown engine issue, we know that life on the road can be unexpected—and stressful. Happy Halloween! We’ve got tips to help make the night as safe as it is spooky, whether you’re trick-or-treating on foot or are driving from haunt to haunt. My family has been using the services at Arrow for many years. 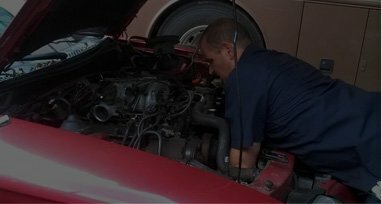 Arrow Towing is the only mechanic because i own a classic Mercedes and I know they will make the repairs properly using original Mercedes parts. I totally recommend their service. These people were amazing. While on vacation And breaking down on the interstate on a Sunday I used google to find near by towing. They came and picked us up and took us to our condo then took our car back to the shop. Everyone was very very friendly and helpful. They had are car up and going in one day! Would highly recommend them to anyone! 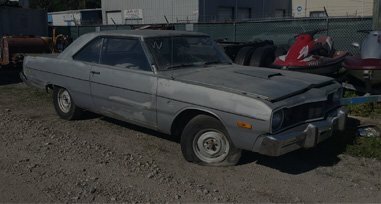 Called for a flat bed to tow a 1969 Prostreet Camaro and was quoted a 30 min. Wait, they showed up in 28 min and did a great job. No damage and only 65 bucks. Thank you arrow. Best around always ready to take care what needs to be fixed! What a great experience dealing Arrow for roadside RV repair. 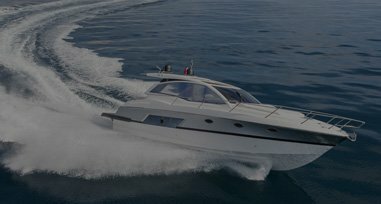 Competent, thorough, knowledgeable, efficient and friendly.. No ever likes to break down or have issues while traveling but Arrow's help made the issues much more tolerable. Showed up in a timely manner, found the problem and completed the repair as required. Would recommend highly to anyone in a similar situation. Awesome service, we were broke down on the side of the road in FL, no idea where we were, Arrow Wrecker got our vehicle towed to the shop and fixed up in no time. Great reasonable service. Excellent service and awesome staff. Best place I have ever taken my car! Always fast and friendly!